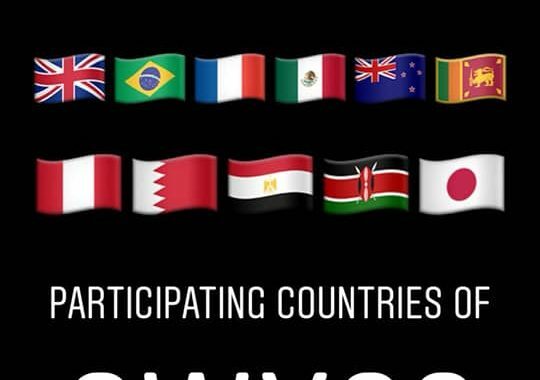 Participating countries:‬ Britain, Brazil, France, Mexico, New Zealand, Sri Lanka, Peru, Bahrain, Egypt, Kenya & Japan!! *Please wait for official announcement in corresponding countries. The official invitation will be send to the countries that are confirmed to join SWY32 around early May. Stay in touch with your respective Alumni Associations to know about details. **More details to be announced in the future. 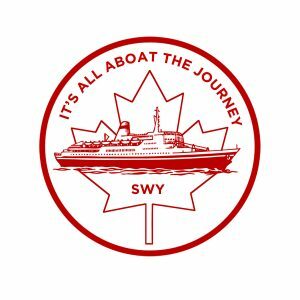 Note that Canada has not been selected for SWY32 in 2020. The IYEO of Japan decides on the countries that will participate each year! Please write them here https://www.iyeo.or.jp/contact/ about your motivation and perhaps Palau will be considered in future trips?? We don’t have any say in it unfortunately. Note that this is the official webpage for SWYAA Canada. If you are looking for the official webpage of SWY, please click here. Veuillez notez que ceci est le site web officiel de la AABJM Canada. Si vous cherchez le site web officiel de SWY, cliquez ici.